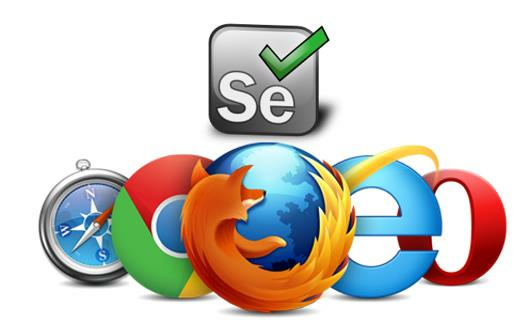 In this article I am going to tell you about Selenium. It may execute scripts on various operating systems. It may execute tests in parallel with the use of Selenium Grids. Top 30 Interview Questions and Answers On Selenium Webdriver.